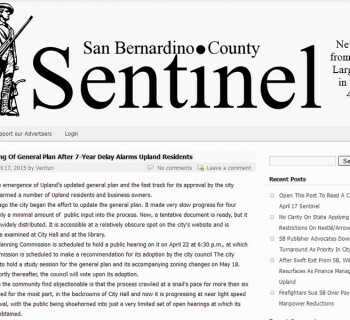 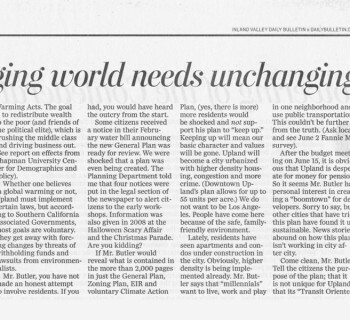 The latest edition (05-15-15) of the San Bernardino County Sentinel contains an AD alerting Upland residents about the City's new General Plan. 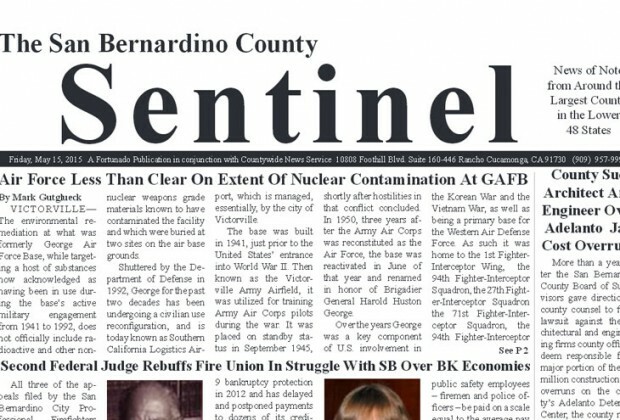 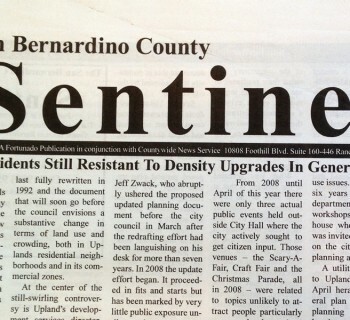 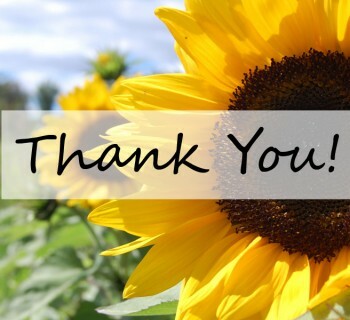 Download the 05-15-15 SB Sentinel issue here. 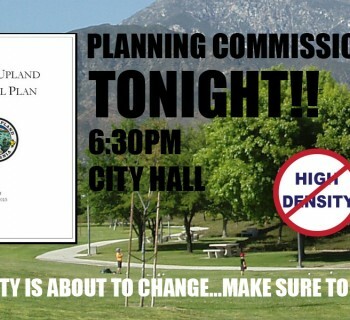 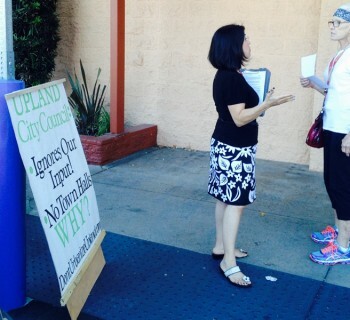 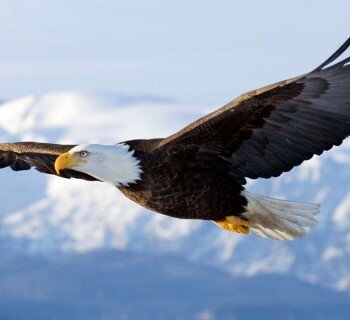 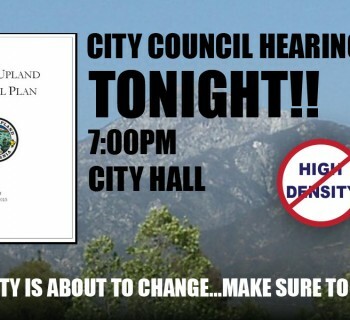 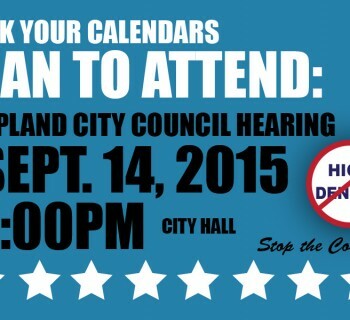 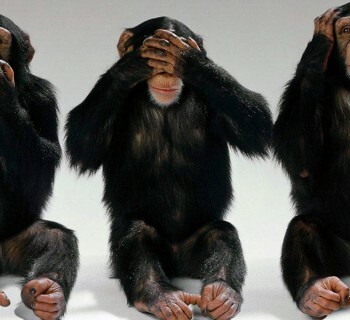 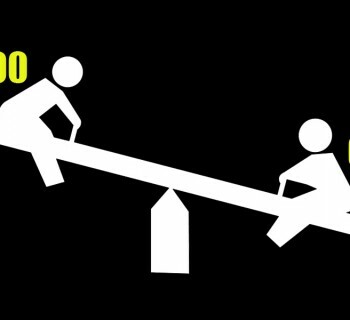 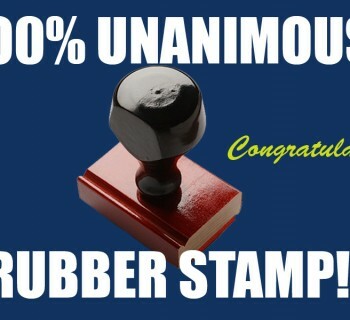 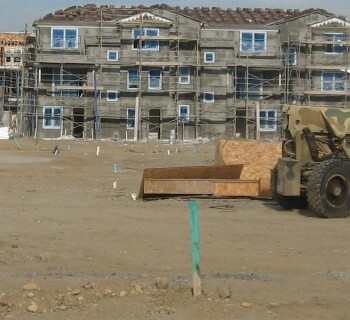 All concerned residents must attend Upland's City Council meeting on May 26th at 7:00pm at City Hall to STOP THE PLAN.